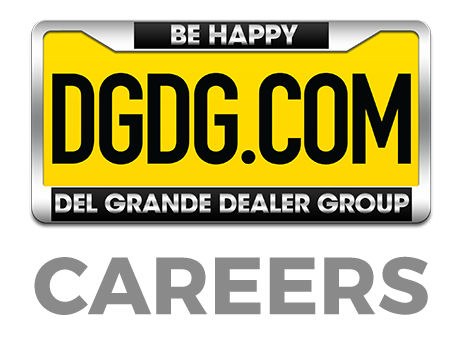 BTP Digital Group is owned and operated by the Del Grande Dealer Group (also known as DGDG.com). DGDG has been voted by the Bay Area News Group as one of the Top Workplaces in Silicon Valley for the last 7 years in a row! Along with the efforts of BTP Digital Group, DGDG sold 33,000 cars in 2017. Join an award-winning team that continues to grow and is dedicated to your personal growth, development and longevity within the company. 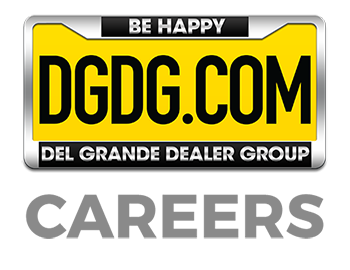 Plenty of advancement opportunities exist within both BTP Digital Group AND the Del Grande Dealer Group, so there are MANY career paths to choose from. The SEM Analyst is responsible for implementing SEM strategies for our dealership clients. The SEM Analyst can quickly understand and support initiatives that will contribute to the goals and success of our dealerships’ web traffic. Perform keyword research in coordination with client business objectives to optimize existing content and uncover new opportunities. Monitor our Search Engine Marketing platform to administer new keyword opportunities and ensure proper optimization. QC data between multiple platforms for accuracy. Monitor and administer web analytics dashboards, reports and key reporting tools, and point out key areas of importance in accordance with client goals. Monitor and evaluate search results and search performance across the major search publishers (AdWords, Bing Ads & Yahoo Gemini). Management of paid search support staff. Advanced knowledge of Microsoft Excel: Pivot Tables, vlookup, sum product, filters, formulas, etc. Familiarity with campaign management tools in Marin Software, DoubleClick, Kenshoo, Acquisio, etc.